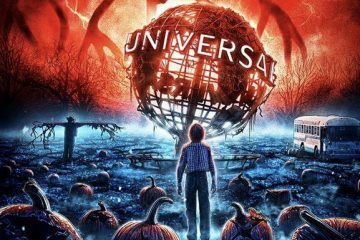 The ‘80s-themed Halloween Horror Nights 28 at Universal Orlando now has its full roster of “scare zones” set with the final two themed after two cult horror film franchises: “Killer Klowns from Outer Space” and the “Chucky” series. The “Chucky” character — a violent criminal whose soul was transferred into a doll in the 1988 film “Child’s Play” — is no stranger to Halloween Horror Nights, having both been the star of a haunted house and a feature in previous scare zones. 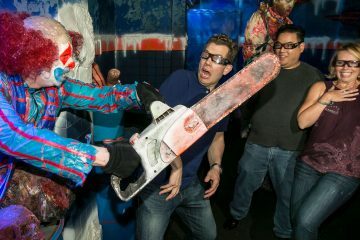 This year’s “Revenge of Chucky” scare zone will be like a “toy fair turned lethal” for guests, according to Universal. 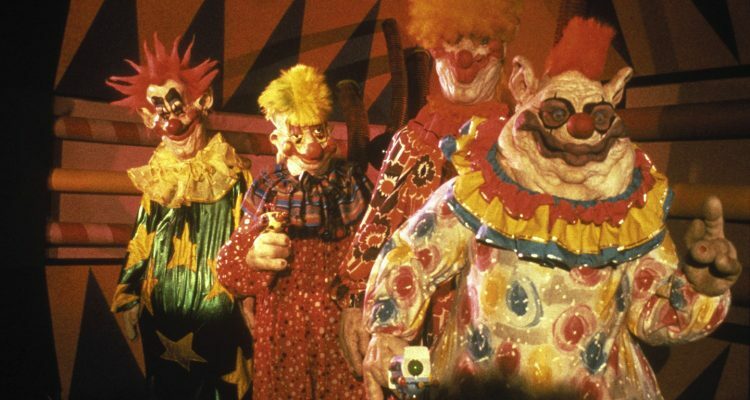 “Killer Klowns,” however, has never been featured at Halloween Horror Nights, though rumors of the 1988 film being utilized have often popped up as Universal rolled out its lineup of haunted houses and scare zones every year. For haunted houses, Universal still has space left in its lineup. 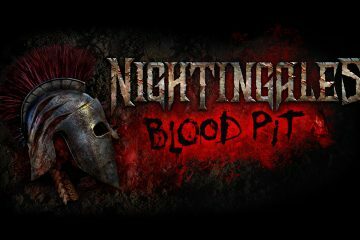 Four have been announced so far: two original concepts (“Slaughter Sinema” and “Dead Exposure: Patient Zero”) and houses based on the movie “Trick ‘R Treat” and the Netflix series “Stranger Things.” Six more remain to be revealed as Universal previously said this year’s edition of Halloween Horror Nights will feature 10 houses, the most ever. The first night of Halloween Horror Nights 28 is set for Sept. 14, with the event taking over Universal Studios Florida on select nights through Nov. 3.